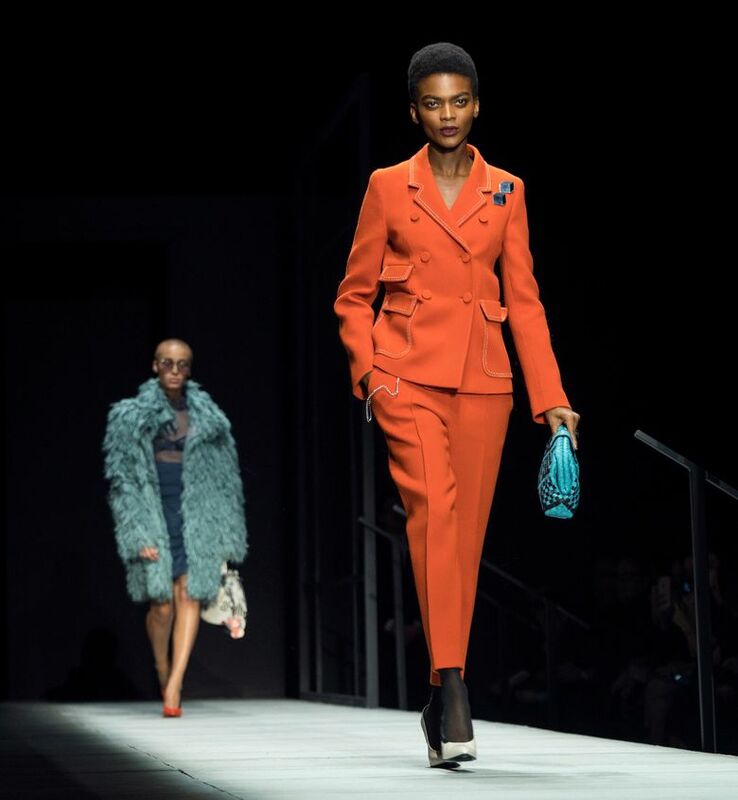 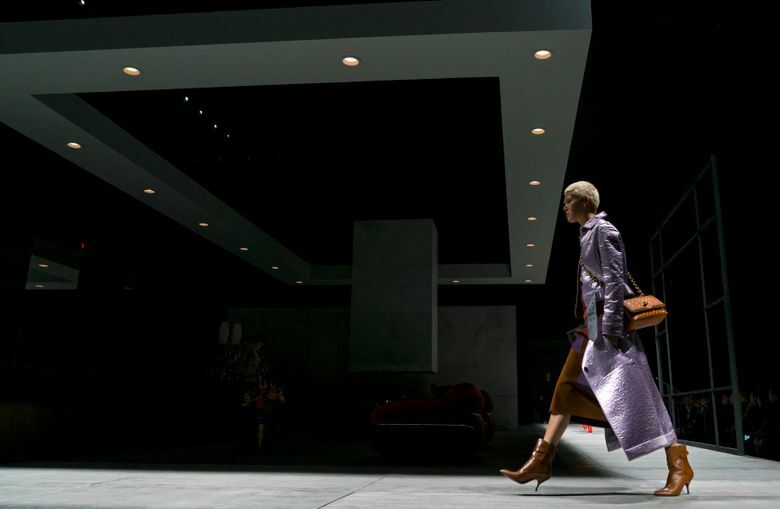 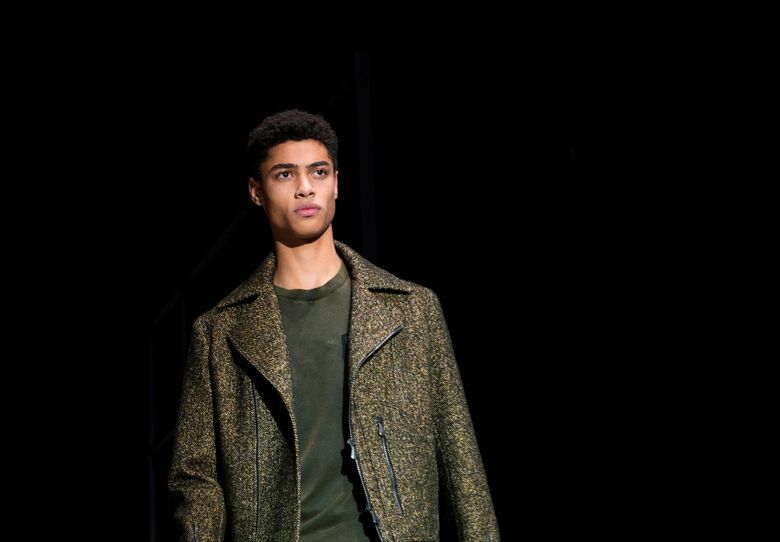 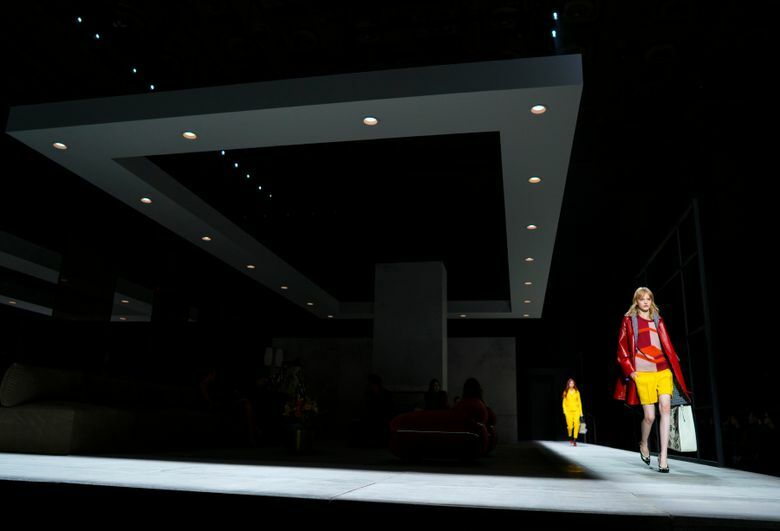 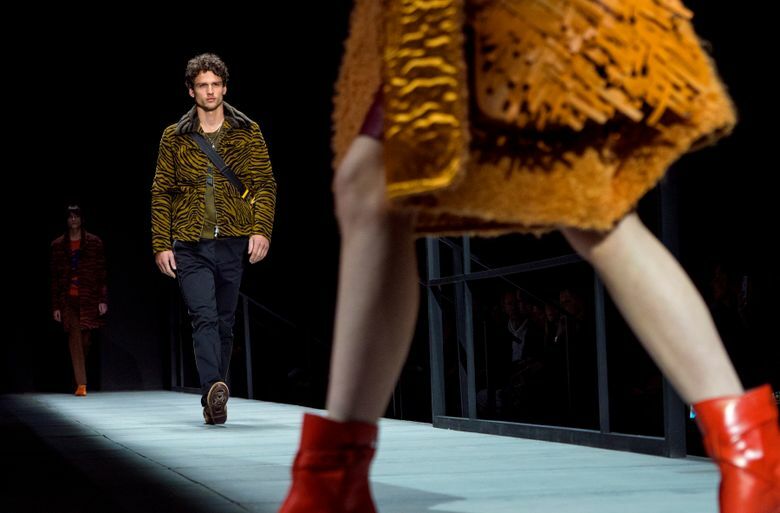 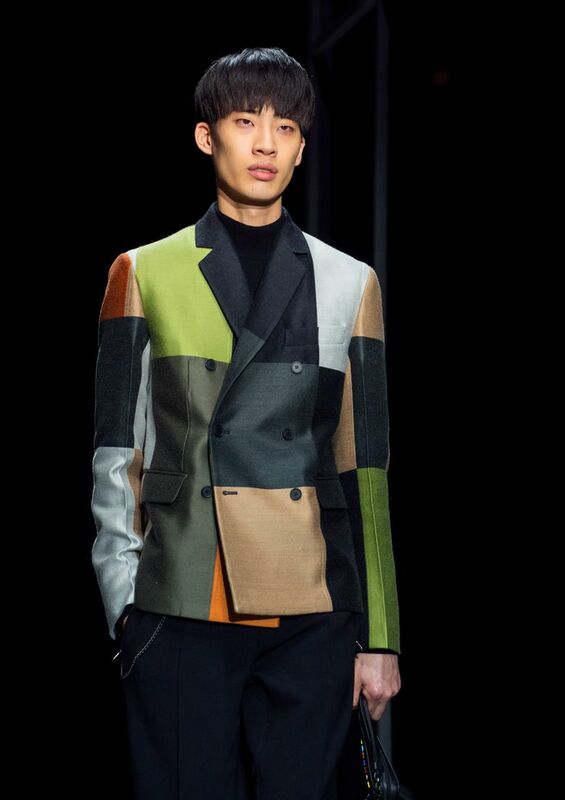 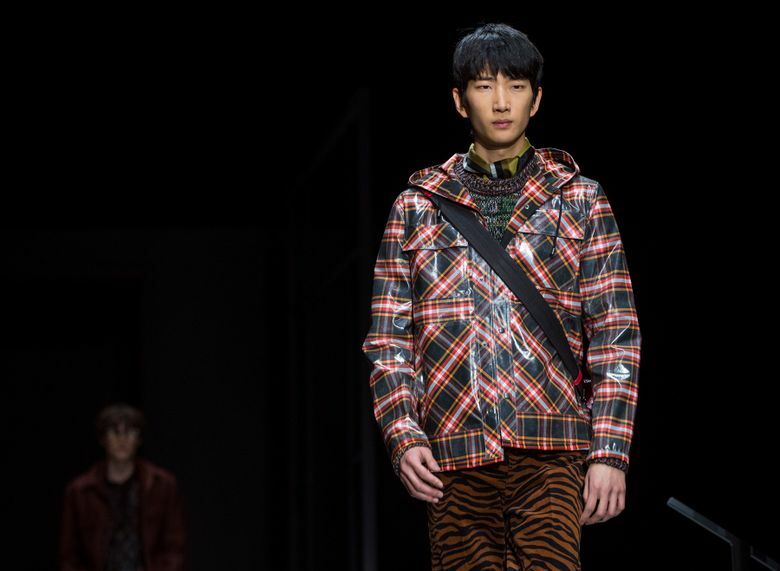 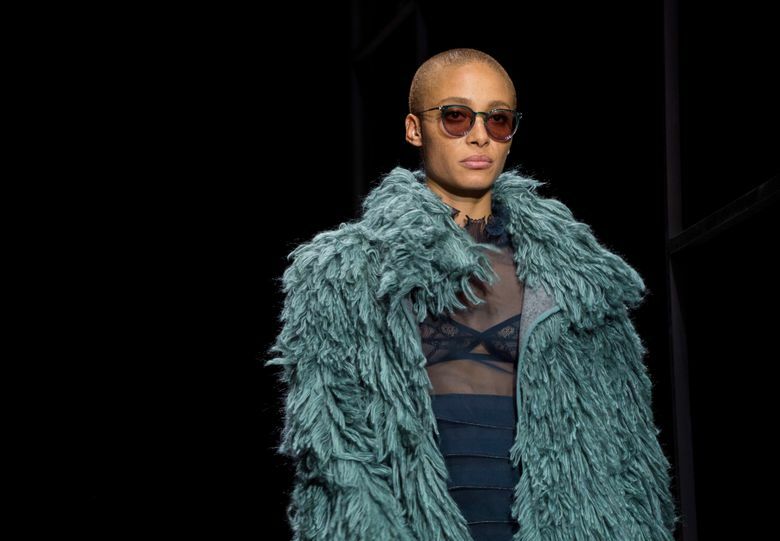 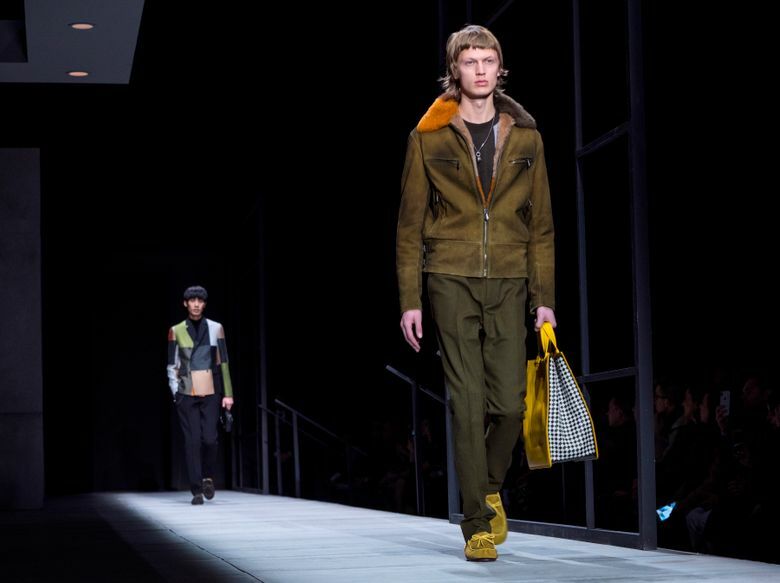 NEW YORK (AP) — The Italian brand Bottega Veneta made its debut Friday at New York Fashion Week with the help of Gigi Hadid on the runway and Salma Hayek on the front row, skipping the traditional finale for models lounging on a set designed as a swanky apartment. 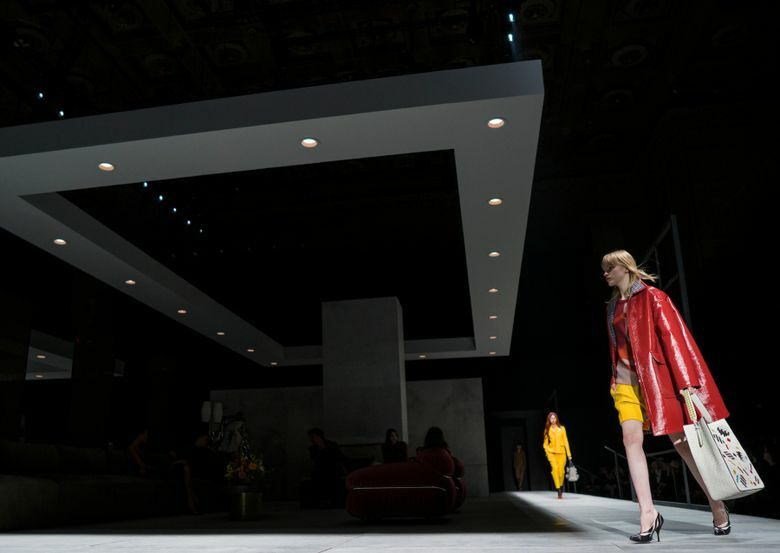 On the runway, with Hayek joined in the crowd by Julianne Moore and Priyanka Chopra, the company showed fall and winter collections for both men and women, from floral silk pajamas worthy of lounging in such a space to a black velvet lace dress with diamond cutouts for Hadid. 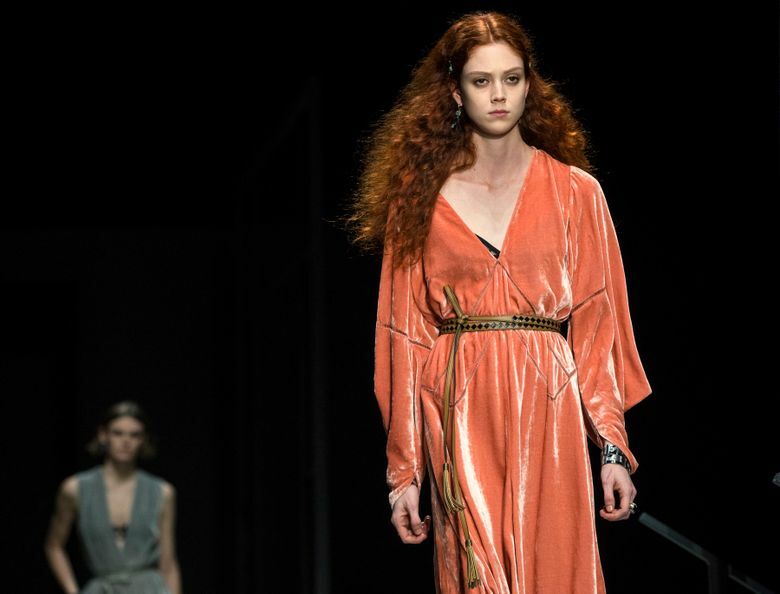 She joined the company’s creative director, Tomas Maier, at the end. 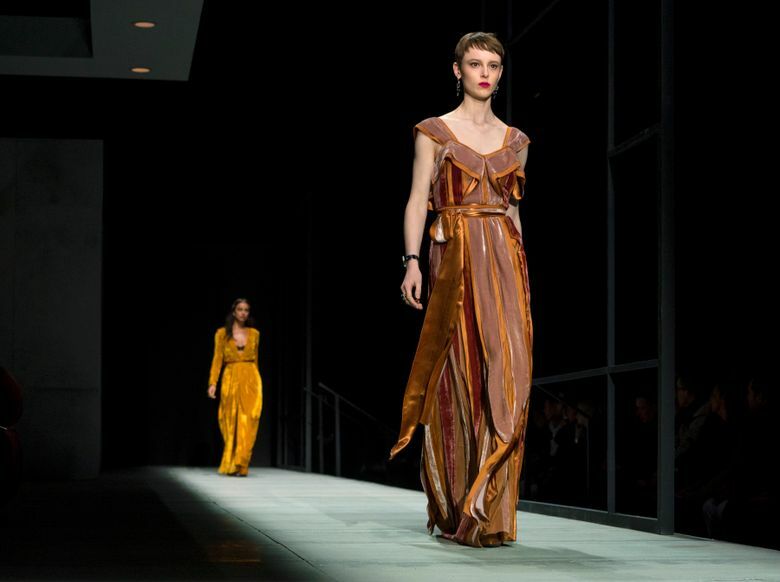 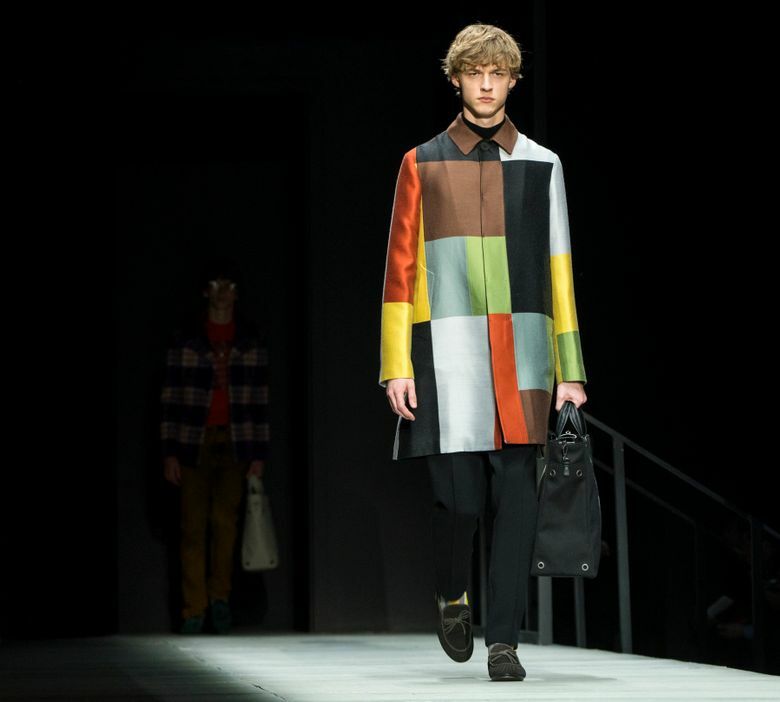 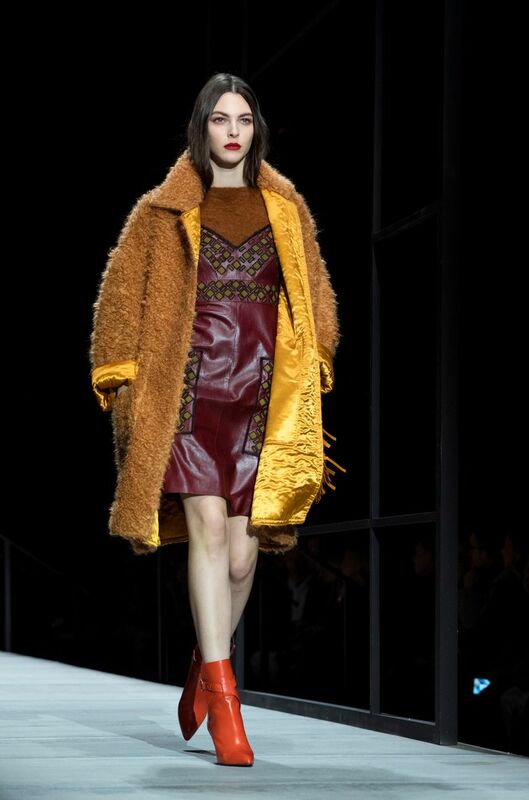 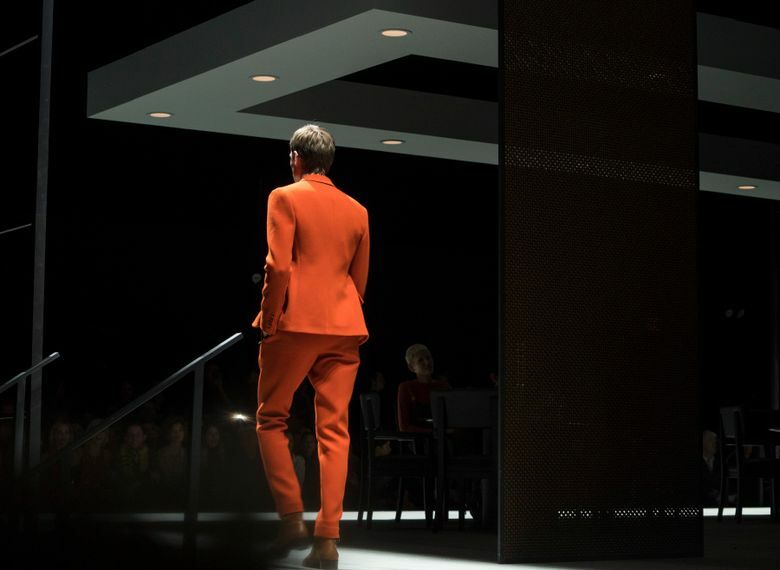 Bottega Veneta said in show notes that the building, in a Renaissance Revival style with Art Deco elements, was chosen to showcase the company’s Italian roots and its New York coming out. 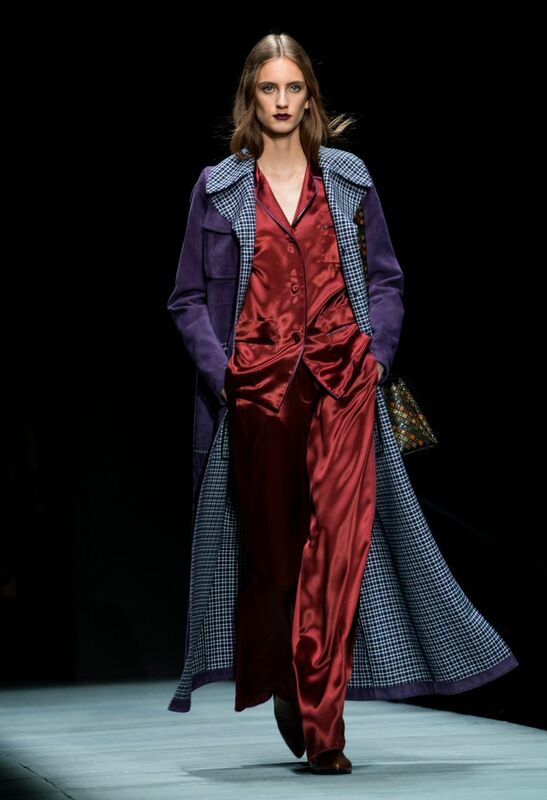 That meant, for some of his models, a touch of fur and some soft evening dresses in satin and silk. 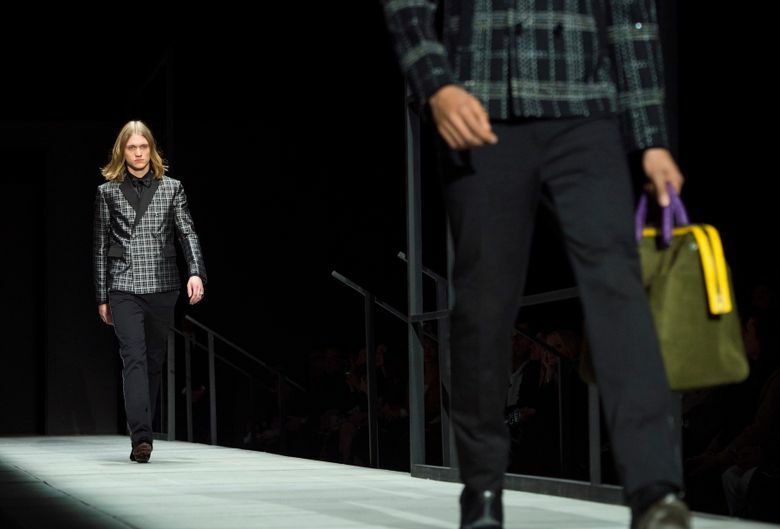 But it was some of the men who scored big. 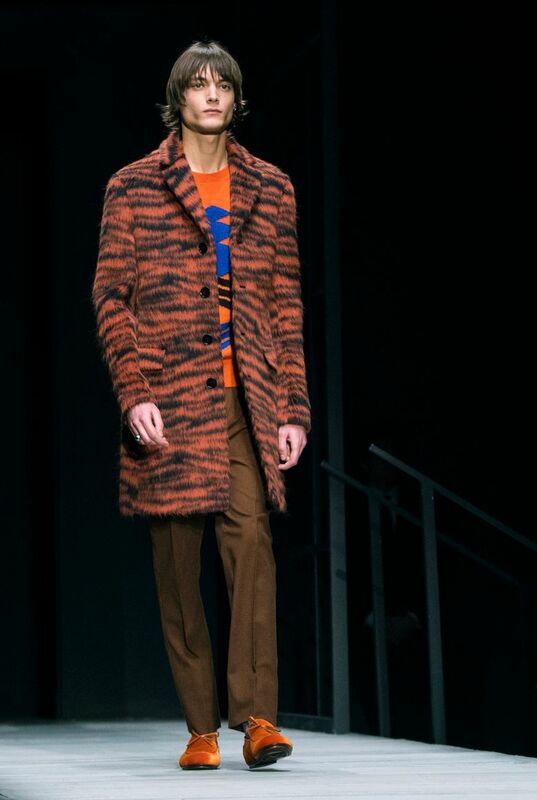 One walked in a bright orange suit and another in a hipster plaid purple jacket with a tiger print back collar. 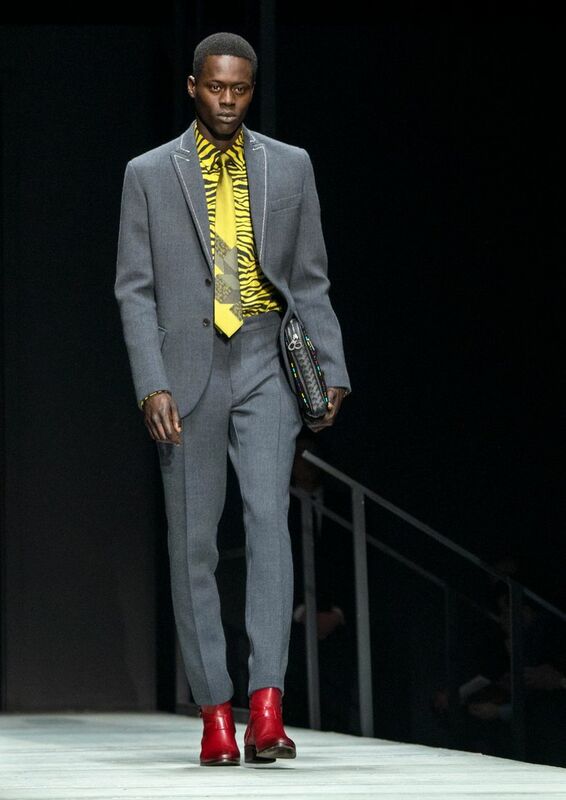 Still another had on comfy black loafers over yellow socks, wearing narrow-cut black trousers paired with coat of many colors (green, yellow, red and gray among them) in a bold geometric design.